When we get into a car accident, we want to get the whole thing over with as quickly as possible. We would love it to all go away by the next morning but, of course, that is not possible. One of the areas that will take some time and a bit of legwork on your part has to do with the claims process. This is not including the time needed by the body shop to fix your car. One of the questions that we are often asked is what is the maximum length of time that an insurance company can take to decide on and pay out an insurance claim for auto body repair? First of all, insurance laws vary state-to-state and are governed on a state-by-state basis, so there is no single correct answer to this question. All insurance carriers are interested in keeping your business, however they are also in the business to make money, so while they will be expeditious in their dealings with you, they are not going to take any shortcuts on your behalf. Most companies can handle a claim within a matter of days for a simple fender bender, and within a few weeks if your car is totaled, or if there were injuries. When you involved in an accident, the first steps are easy: move your car to the side of the road, make sure everyone is okay, call 911, take pictures of the vehicles, exchange information with the other party, and call your insurance company. But what do you do when the insurance company calls you? 1. Where Is Your Car Located? 2. Is Your Car Damaged? 3. What Happened in the Accident? They want to know where your car is located in order to make sure that it is not accruing storage charges from a tow shop. If it is, they will ask you to call the tow shop and authorize the vehicle to be released. Most insurance companies will then move your car to one of their preferred body shops. If your car is at a tow yard, you should release it to your insurance company. Let them move it. This is not a battle to fight. 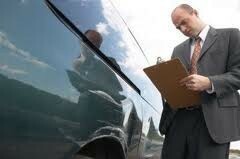 They then want to know if your car was damaged, and generally where the damage is located. You do not need to speak in auto terms — just tell them “driver’s side,” “passenger’s side,” “front,” “back,” and so on. If the car is seriously damaged, let them know. If the damage is minor, let them know that as well. When they ask you what happened in the accident, they might ask you for a recorded statement. You are NOT required to allow them to record your statement. Your policy requires that you cooperate with your insurance company, but there is nothing in most policies that require you to give a recorded statement. Answer their questions but do not give them a recorded statement at this time. Tell them what you know, and if you are still shaken, tell them that you want a day or two to settle down, and then talk to them. You should let them know if anyone was hurt, because you may have medical payments (med pay) coverage that will pay any bills you incur for injuries you sustain. Tell them what you know and if you are not sure if you are hurt, tell them that as well. 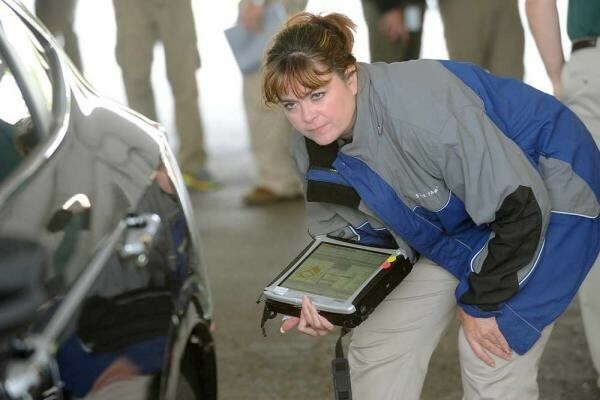 Your insurance company has the right to inspect your vehicle, but they are not required to do so. If your company chooses to perform an inspection, they can require you to travel a reasonable distance to complete their inspection. However, they cannot require you to drive your vehicle to one of their drive-in claim centers. Rather, an adjuster of the insurance company’s choosing may perform the inspection. This could cause a few days delay before you can have your car repaired. This only applies to at-fault states where the insurance carrier of the person who is "at fault" is responsible for restitution of damages. There are varying opinions on whether you should wait for the other company to decide, or if you should simply call your insurance company, file a claim and get on with the repair. Some people feel that if they file a claim with their own insurance company, even though they believe the other party is at fault, the claim will be settled quicker than if they dealt with the other party’s insurer. In reality, it may not work that way. If you file the claim with your own company, and the facts indicate the other party was mostly or completely at fault, your insurer may subrogate the claim with the other party’s insurance company to reimburse itself for the amount it paid to you for your claim. The downside to this is that there is no requirement, either by law or in your policy, that your insurance company must subrogate your claim. If your company decides not to subrogate the claim, it may be able to surcharge your policy for the amount it paid out to you. There is also no required time frame for the subrogated claims process, so it may take months for your insurance company to get reimbursed and to return your deductible to you. The other driver's insurance company may ask you to sign a release to settle your claim, stating that you won't file additional claims related to the same accident. If you were injured in an accident, get a letter from your doctor estimating the cost and length of your future medical treatment to decide if your settlement is fair. 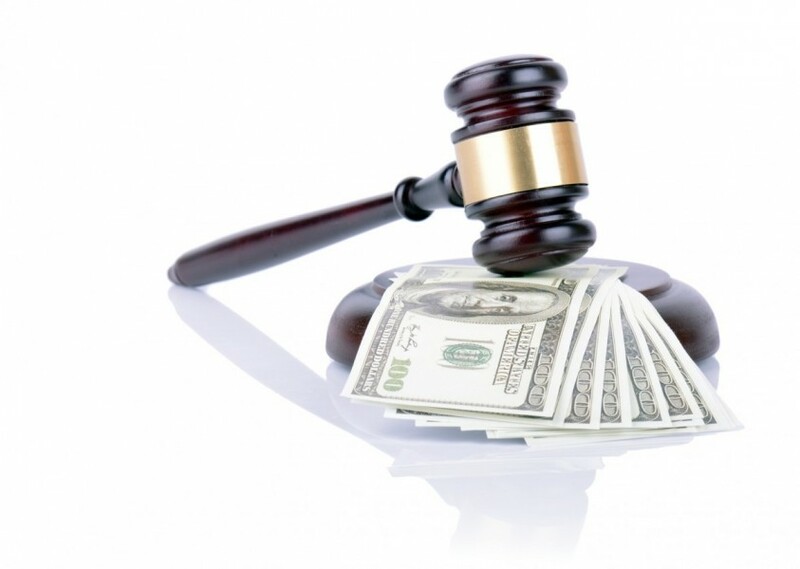 Don't sign a release until you are satisfied with the total settlement. Most state’s laws give you a period of time, usually two years after an accident, to either settle your claim or file a lawsuit. State laws often prohibit insurance companies from delaying payment of a claim so to pressure you into signing a release. If you think the insurance company is delaying payment so to pressure you, file a complaint with your States Insurance department. Again, this one is for the at at-fault states, where the other driver denies fault, his or her insurance company could actually refuse to pay your claim. Independent witnesses could make a difference in getting the company to pay. It's important to get names, addresses, and telephone numbers of any witnesses to the accident. Make sure the insurance company knows about the witnesses. If the company continues to refuse to pay the claim, you can file a claim with your own insurance or you may have to go to court to resolve the issue. Ask your agent or your company's underwriting department how a claim might affect your rates on renewal. A company can't refuse to renew your policy solely because you had one accident that was not your fault in a 12-month period. However, if the accident affected your driving record, your company may consider it in determining your rates, whether you filed a claim for the accident or not. Unfortunately, it is not possible to determine in one post how long any one insurance company can hold out in paying your claim, as the situations and states laws simply provide too many variables. 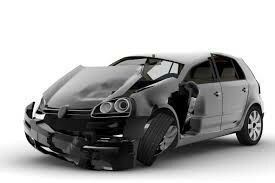 However, any good local auto body repair shop is an expert at filing and managing auto body insurance claims. If you don’t have a shop that you usually use, or you are in need of one, be sure to check out AutoBody-Review.com to help you find an expert to help get you back on the road as quickly as possible. We appreciate the friendliness and professionalism shown to us from the very beginning of this experience, and through to the finish, which was four days earlier than we anticipated! Your guys went above and beyond getting our Explorer ready early! USAA and Kinsel Ford make a great team!! The Minton Family thanks you! !